What The Heck Are Bleeds Anyway? 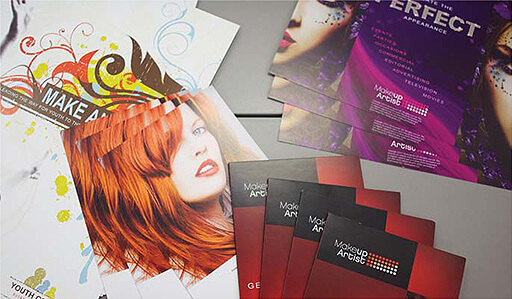 Reliable, high-caliber, uniform color page after page during a continuous digital print run makes your product shine. A digital press that handles textured papers, synthetic materials and coated stocks means more options for you. A streamlined digital workflow reduces your overall product start to delivery time, often available same day.